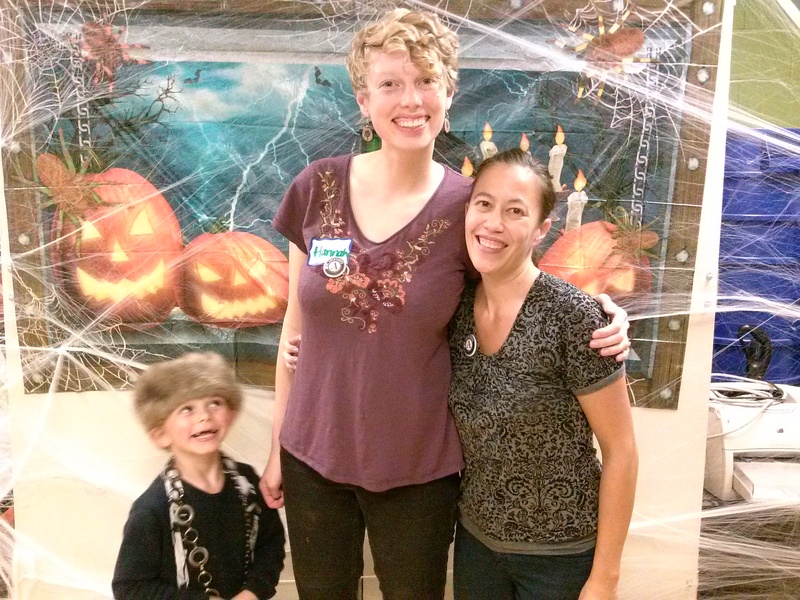 Harvest Potluck – Spooky Success! Last month’s Harvest Potluck was a great success! Over 75 folks showed up from around the neighborhood, including gardeners from the Cascade P-Patch, families from Bianca’s Place, and other rockstar volunteers and cooks from across the community. We had delicious food, a popcorn machine, and a photobooth! This event was such a great time that the Y @ the Cascade People’s Center has decided to host a monthly potluck on the first Tuesday of every month. Join us Tuesday, December 2nd for our next potluck!